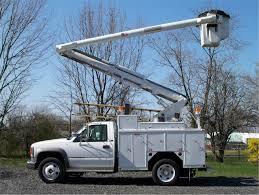 A crane operator is a person who not only runs a crane, but also makes sure all safety procedures are followed. 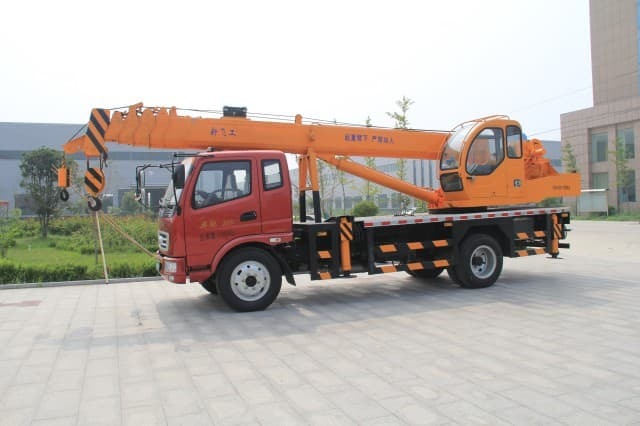 A crane is one of the largest and most dangerous pieces of equipment in the world. Therefore, those operating them are trained to take things very deliberately, and always watch out for hazards. 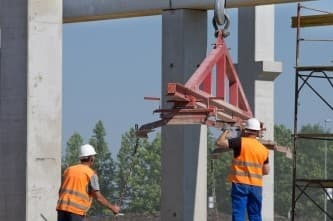 If a crane operator is operating a mobile crane that moves from job site to job site, one of the most important responsibilities will be a pre-operation inspection. This will include making sure all hydraulic systems are working properly, making sure the machine is stable, and able to operate safely in the conditions it is in. This inspection must be done after each move. 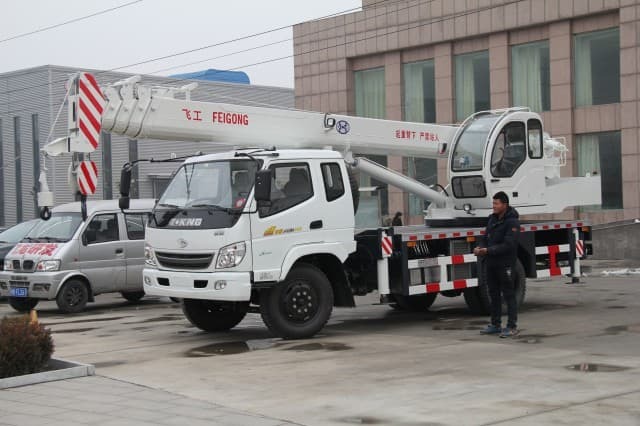 Further, an inspection is often done periodically while on the job site for both mobile, and permanent cranes. 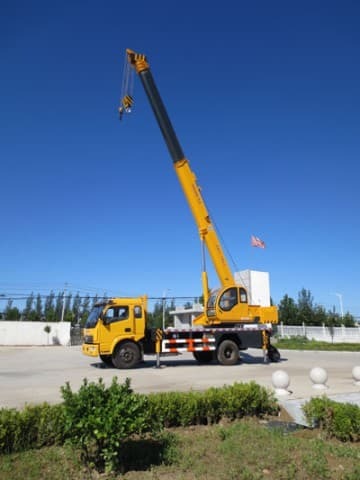 A crane operator’s job is often to move heavy equipment or materials from one location to another. 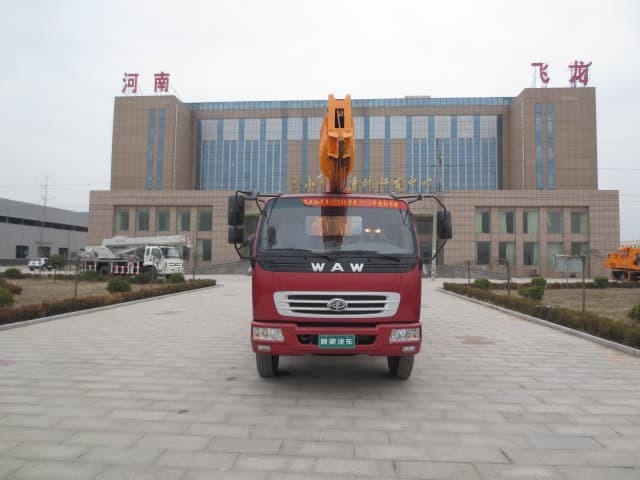 Often, that location is at an elevation above or below its original position, thus requiring a machine to do the lifting and moving. The operator is responsible for maneuvering the main arm into place, lowering a line, hook, or coupling into place in order to make a connection, and then moving the object to the desired location. In some cases, the crane operator may operate a wrecking ball meant for demolition. 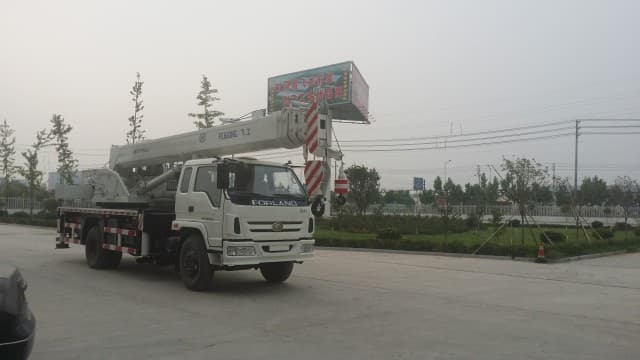 In all cases, the crane operator must be able to make spacial judgments, and maneuver the many gears of a crane in order to make effective movements. 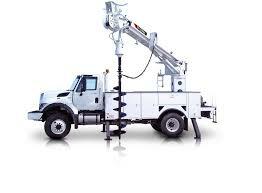 Crane operator jobs often involve very long hours, and crane operators must often work in very difficult conditions. Construction jobs hardly ever are typical jobs that have a steady shift and steady hours. 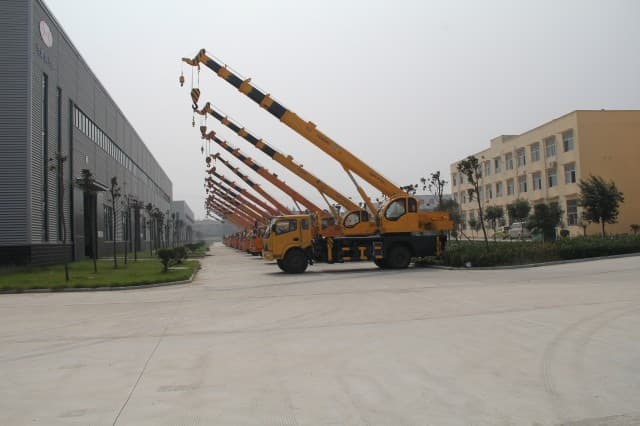 Crane operators may be subject to fluctuations in the economy, and even seasonal fluctuations. Those who live in environments where it consistently gets below freezing in the winter may not have very many opportunities for operator jobs. Others may have to find a second job to supplement income during this time. 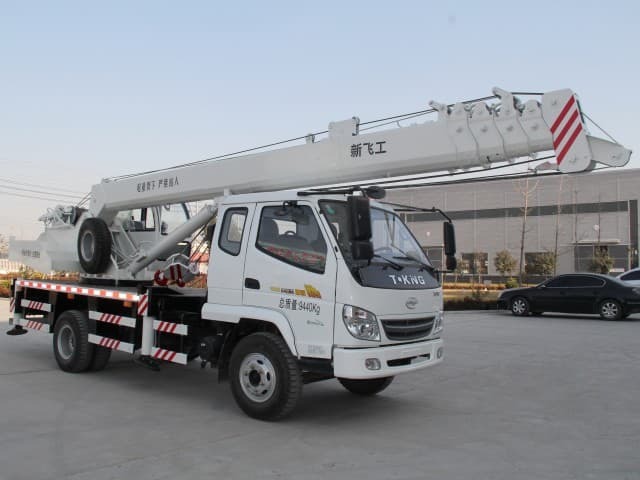 A crane operator must also maintain a good channel of communication with other workers, including spotters, and those on the ground, or above the ground. If communications are cut off, it is up to the operator to figure out how best to proceed. Usually, this will involve suspending operations until communications can be restored. In most cases, a set of procedures will be in place for such circumstances. It is up to the operator to follow those procedures. Another thing a crane operator must do, in many cases, is have some form of continuing education. Those who are involved in apprenticeship programs must meet a minimum number of classroom hours each year. For the Associated General Contractors and International Union of Operating Engineers, the target is 144 hours in the classroom. The slower times may be the best time to take care of some of these requirements. A Look at the Duties of a Crane Operator Important Digger Derrick Operator Training Working in a Bucket Truck How to Properly Use Crane Trucks Safety Boom Truck Safety Tips How to Staying Crane Truck Safety Boom Truck Advantages For Working Hydraulics and Cranes – Working Together Introduction to Crane Safety What Is A Hydraulic Crane?